Download Rs. 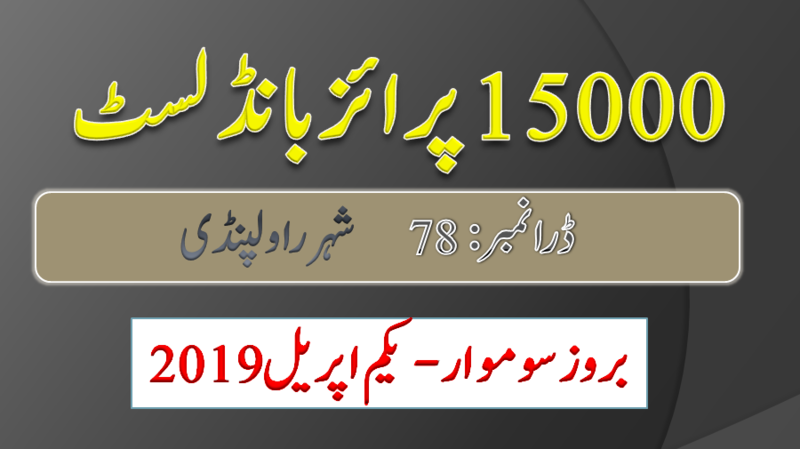 15000 Prize bond Draw list Result on 01 April, 2019 held at Rawalpindi Check online. National savings Prize bond 15000 lucky Draw #78 result list 01.04.2019 by savings.gov.pk with all numbers.